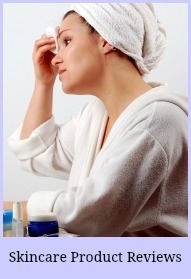 Do you find anti aging skincare facts difficult to understand or even keep up with. The Beauty Industry spends millions on research and also on advertising their Miracle Ingredients for very mature skin. The names of some of them remind us of chemistry class don’t they! Do you know the difference between Hyaluronic Acid and Glycolics? Or Retinol and Ceramids? No? 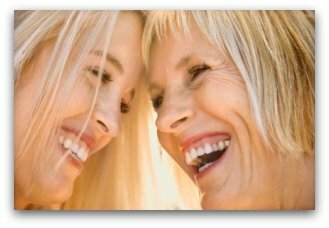 Then before you rush out and spend a fortune on your next miracle lets take a look at some anti aging skincare facts.. and find out what makes mature skin look like it does. THE EPIDERMIS is the uppermost layer and is thinnest on the eyelids. stretch. Elastin is responsible for elasticity and prevents sagging. THE SUBCUTANEOUS layer is mostly fat and vitally important for keeping youthful facial contours. the skin becomes ever thinner and more dry. sag due to lack of elasticity. Mature skin needs moisture to encourage that dewy look. The cells need to be nudged into reproducing and replacing the surface layer more quickly to counteract dullness. 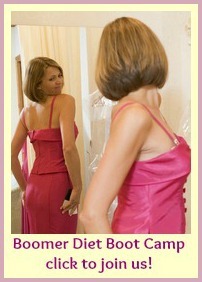 To regain plumpness and elasticity we need to promote the building of collagen. No better time to do that than while you sleep. and… here’s the good news! There are a host of remarkable products and anti aging treatments on the market in all price categories. Choose the right product or combination of products and you can achieve better hydration, faster turnover of skin cells and reduce the appearence of lines and wrinkles. combined to form a simple daily anti aging skincare routine. Want to really spoil your self? Don’t miss out on a revolutionary anti aging wrinkle treatment from Vichy. Liftactiv Derm Source is said to target collagen cells directly to encourage them to produce collagen at the level of a younger body. What about uneven skin texture, uneven colour, enlarged pores, blotches reddened skin, spider veins and dark circles under eyes. are of course products and treatments that address these problems too. 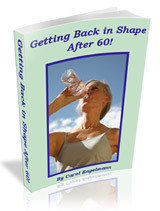 Swimming For Fitness even at 60!